St. Louis is the largest metropolitan area that does not have a sustainably funded and supported community mediation program. 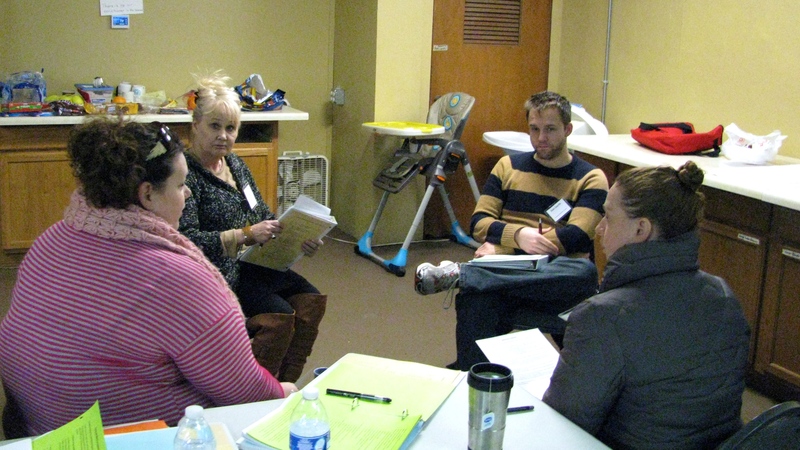 Community Mediation Services of St. Louis has been working to fill this void. We have been bringing people together to talk and resolve differences since 1999. We help parties address their conflicts by arranging a convenient time, a safe location, and providing professionally trained mediators to listen to the parties and facilitate a conversation process that helps parties identify needs and find solutions. The conversation, decisions, and outcomes are up to the parties. Because mediation offers parties the opportunity to create their own solutions, satisfaction with the process is often high. 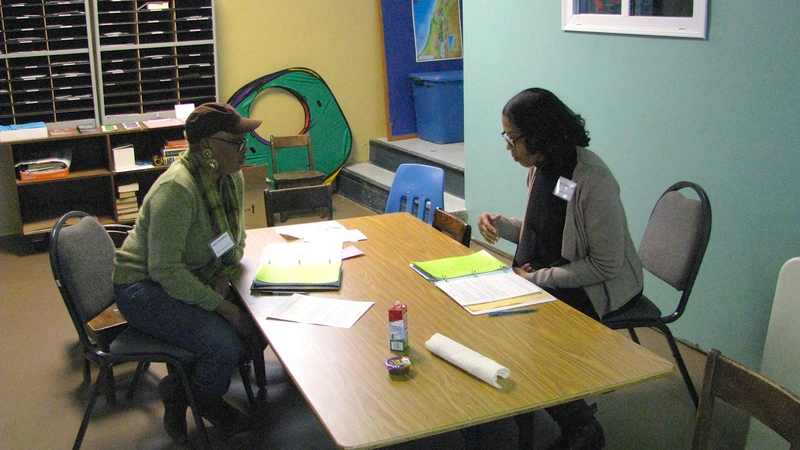 —Neighborhood Mediation provides a space for neighbors to come together and discuss areas of conflict. –Family Mediation can help parents talk about important decisions regarding childcare, visitation, and a host of other issues. –Eldercare Mediation offers opportunity for an elder to work through some of the tough decisions and transitions that come in the golden years with family and significant others. —Police-Citizen Mediation provides forum for police officers and citizens to discuss and process complaints in confidence and off the record. —Town Hall Meetings and Group Facilitation brings entire neighborhoods and communities together to talk about important issues and find ways to move forward together. Our invitation to referring agencies is simple. If, in the first five minutes, a case looks like it is primarily a matter of two or more parties not getting along, refer it to Community Mediation Services. All we require for a referral is the parties’ names and accurate contact information. CMS does the rest. Many of Community Mediation Services of St. Louis’ cases are referred from the city’s Neighborhood Improvement Offices, police departments, and other agencies from the area. Our mediation services help resolve disputes in ways that other agencies simply cannot. Property management agencies can use our services to help address issues between tenants, alleviate developing nuisance property situations, or find resolution to disputes between landlords and tenants that would not typically be handled in court. Community Mediation Services of St. Louis is also equipped to provide mediation at the request of parties themselves. If you would like us to mediate a dispute you are involved in, please call us at (314) 884-8479 or contact us online.